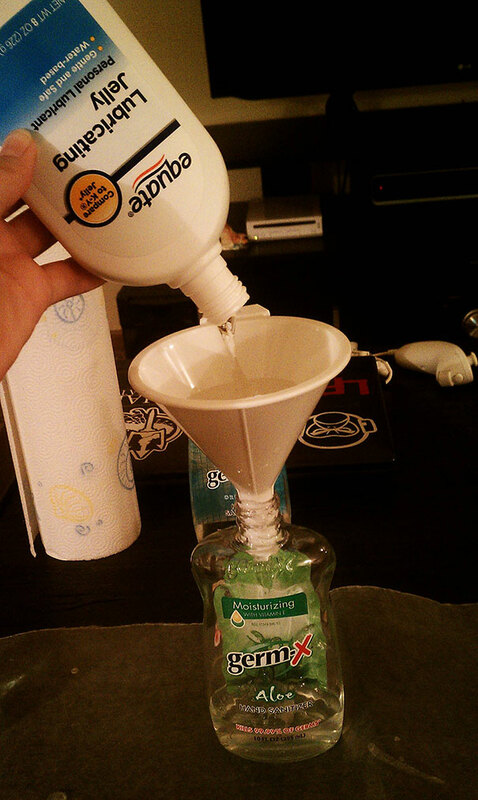 Trying to plan a good April Fool’s Day prank for the office is not easy. 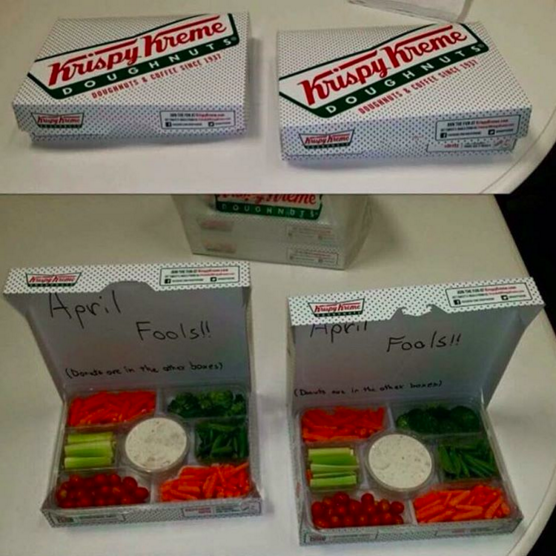 You want to choose a prank that won’t potentially injure, embarrass, or upset your coworkers and colleagues, but sometimes it seems like harmless April Fool’s Day pranks are in short supply. 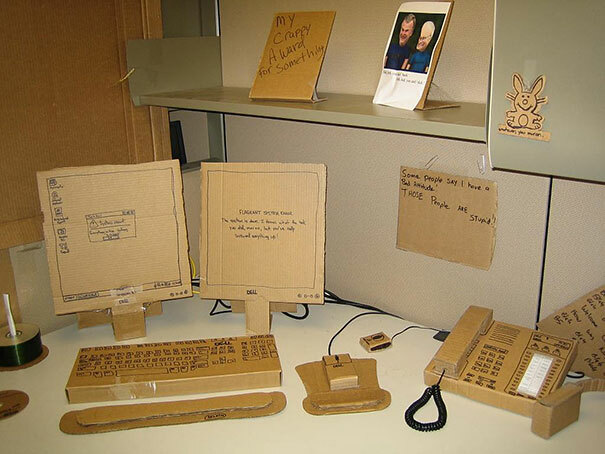 Without itching powder, unexpected sprays of water, or loosened bolts on chairs, how can you get a good laugh on April Fool’s Day at the office? 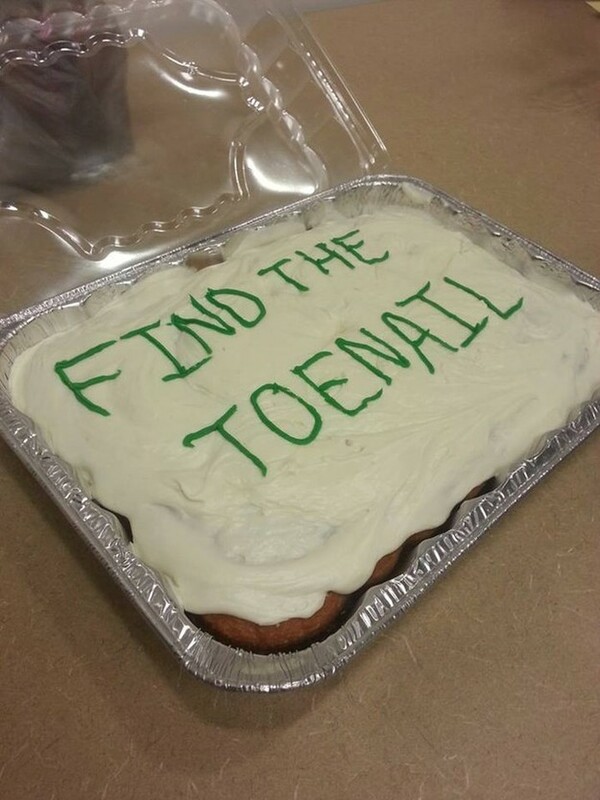 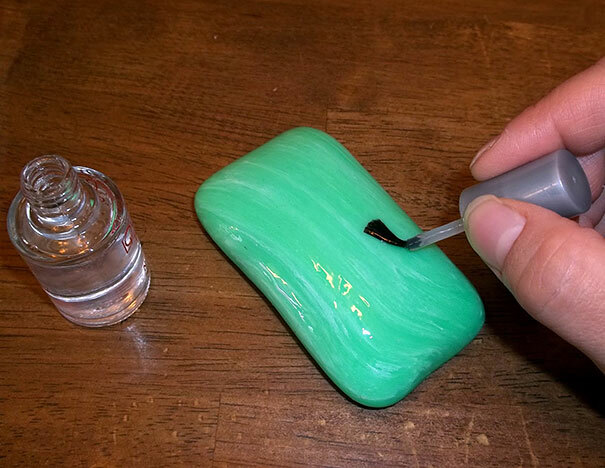 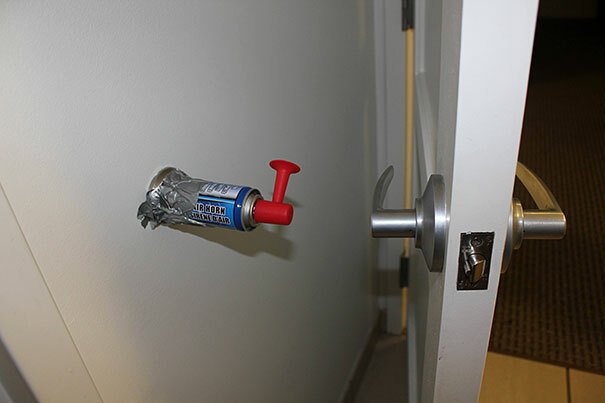 Check out the harmless April Fool’s Day prank ideas below for inspiration! 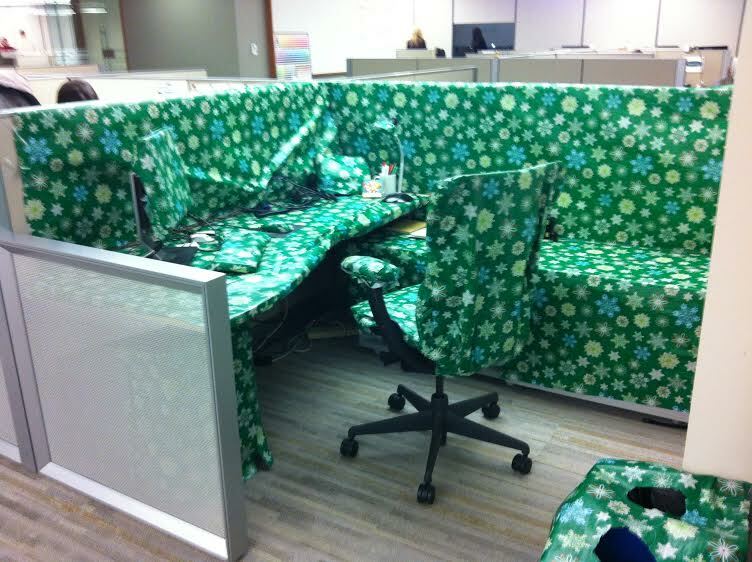 Just a note: We don’t condone injuring, frightening, or embarrassing your coworkers or colleagues for a prank. 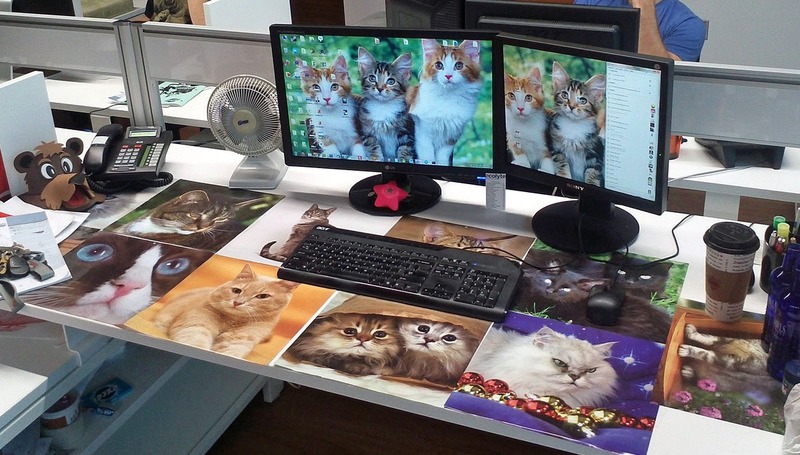 If you decide to prank someone at the office, make sure you have a solid understanding of office etiquette and what is considered appropriate there. 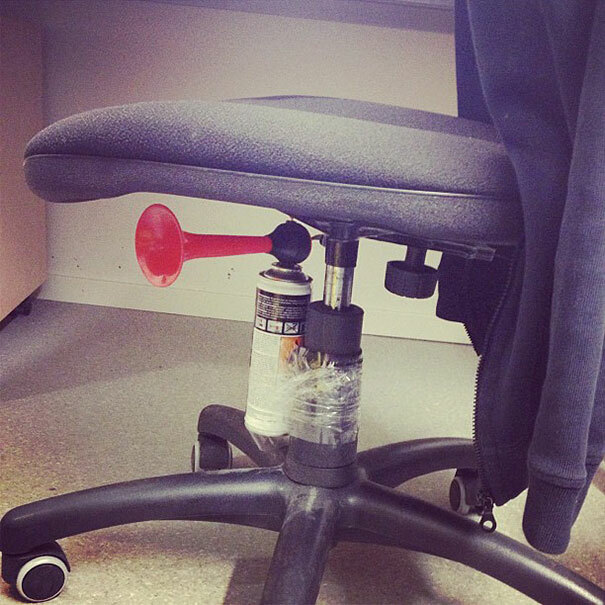 Different office cultures create varying levels of support for pranks and other “time-wasters.” Make sure you know if your prank(s) will be understood and accepted by your office before putting one into action!